Israel has long argued against a permanent Iranian presence in southern Syria and, to some extent, its arguments were heeded by Russia. But as the US occupation of north-eastern Syria is becoming more entrenched and permanent in nature, will Israel act on Russia's concerns? 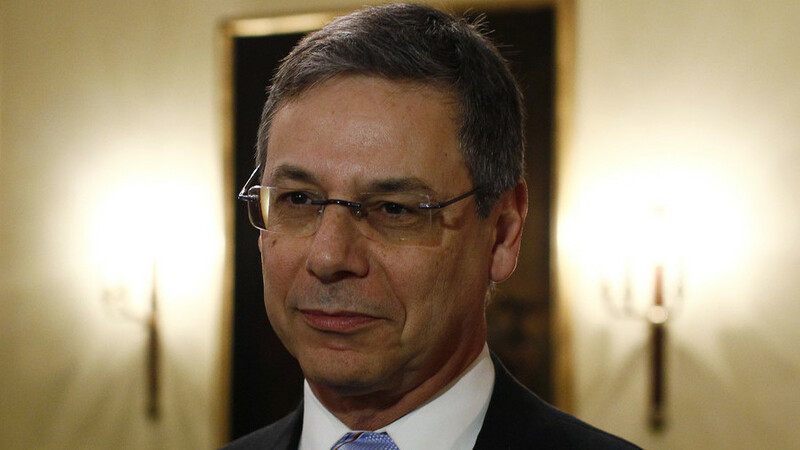 To discuss this, Oksana is joined by Daniel Ayalon, former deputy foreign minister of Israel and former Israeli ambassador to the United States.